Does Graphene mobile supports RTL interface and language? wanted to know if Graphene mobile supports RTL interface and language, before I’ll buy it? also, does it have the POT file in order to translate it? 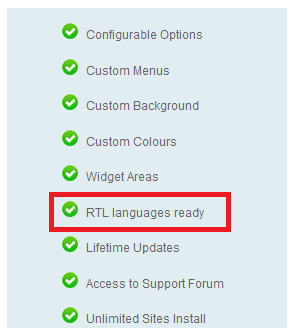 Yes, Graphene Mobile theme supports RTL and does have a POT file for translation.